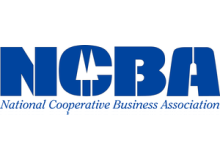 This form of co-op is most common in agriculture, where farmers often must band together to survive in an industry that is increasingly industrial and centralized. 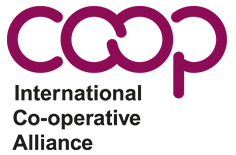 In many cases, producer co-ops organized in multi-level structures called federations or second-level co-ops; in some cases, these secondary structures have both individual farmers and other co-ops as their members. These make possible a balance between local control and economies of scale needed to compete with big agribusiness. Before cooperatives were organized, farmers were often trapped in a situation in which processors could dictate the prices paid for crops. This was especially true in dairy, where the product was too perishable to take to another processor, often miles way. Once farmers organized for better prices, they often began to explore the next steps of processing and marketing their own produce. This had a major financial impact, because the farmer’s share of retail food prices is often very small. By moving closer to retail, farmers could retain profit that was previously taken by middlemen. 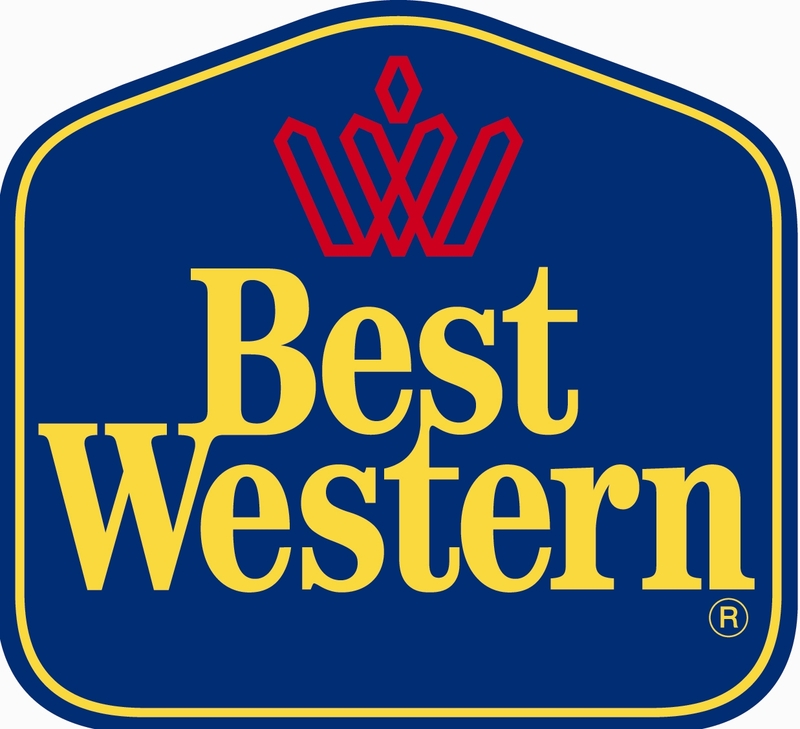 Some major brands are actually from large producer co-ops. Generally, when a producer delivers to the co-op, a record is kept of the quantity and date. Some payment is usually issued at the time, but there is generally a profit at the end of the year. This profit is distributed back to the producers based on patronage – much like consumer co-ops. Producer co-ops tend to have hundreds or thousands of members, so they operate in ways that resemble consumer co-ops: members elect a board to govern the co-op and appoint a manager, the manager hires the staff, and the staff serves the members. Land O’Lakes is a leading dairy producer, whose 300,000 members are organized in more than 1,000 co-ops. CHS was formed from the merger of the Cenex purchasing co-op and the Harvest States producer co-op. Organic Valley is a dairy co-op specializing in organic dairy and meat products; it has diversified into fruit juices. New Seattle Massage is a small producer co-op in Seattle, in which independent massage therapists share an office and hired receptionists. McGuffey Art Center is an artists’ cooperative that has converted an old school in Virginia into shared space for creativity and marketing.